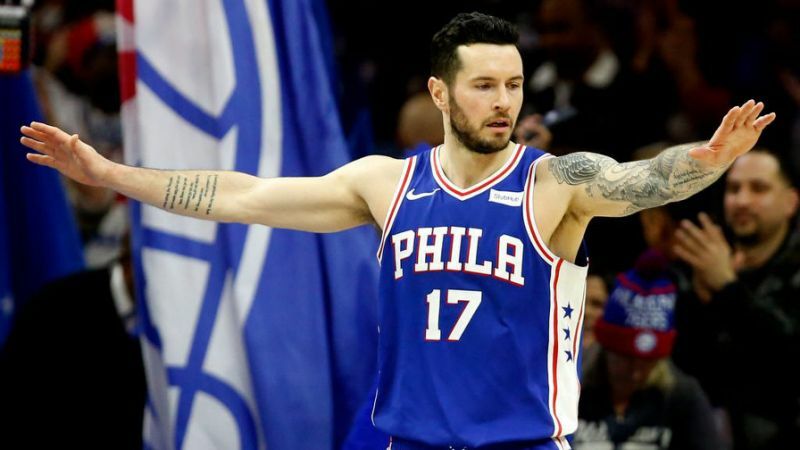 Anton & Steve are joined by Fairfax Media’s Chris Young to dissect the bizarre JJ Redick racism row, review All-Star Weekend, and marvel at tales of Steve’s best dunks. Find us on iTunes, Stitcher, Twitter and Facebook. Leave an iTunes review.